Located in New Orleans, Louisiana, the Audubon Zoo offers visitors an exotic mix of animal encounters from around the world and are renowned for their unique natural habitats. With the recent addition of their latest exhibit, the zoo would be opening a 42-foot, transparent flyway entitled “Criaturas de la Noche” filled with more than 200 short-tailed bats. 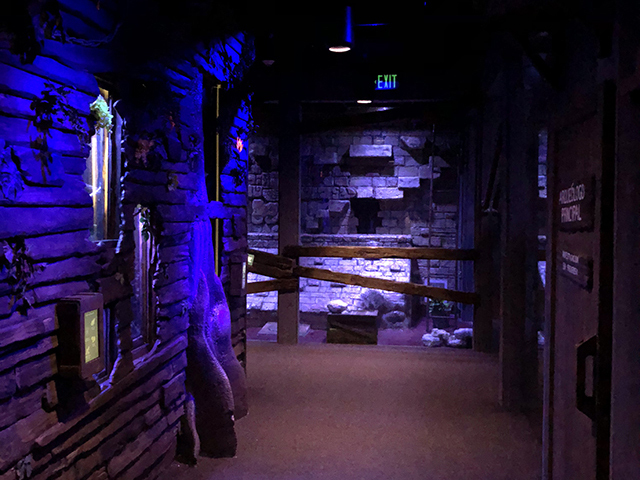 Needing a nocturnal lighting design that would entice its inhabitants to come to life, the design engineers worked with LEA-Inc. who provided a combination of Chalice RGBW recessed and pipe-mounted LED luminaires from Altman Lighting. The Chalice LED Series from Altman Lighting is the most diverse range of downlights available with mounting options that include pendant, recessed, aircraft cable, wall and yoke mount; and dimming choices ranging from Mains Dimming to DMX. Also available with a wide variety of LED color or white light options, plus numerous lens or reflector choices, the Chalice LED Series is the most versatile and easy-to-integrate downlight family available today. 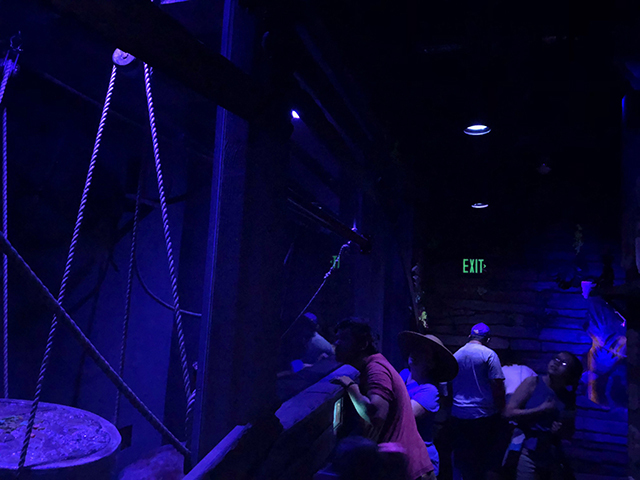 As construction moved forward on the bat house, the design team began to finalize the placement of the lighting instruments that would accentuate the design. Requiring a RGBW recessed fixture for the internal areas of the habitat, there was only one technology innovation that emerged to meet the challenge. 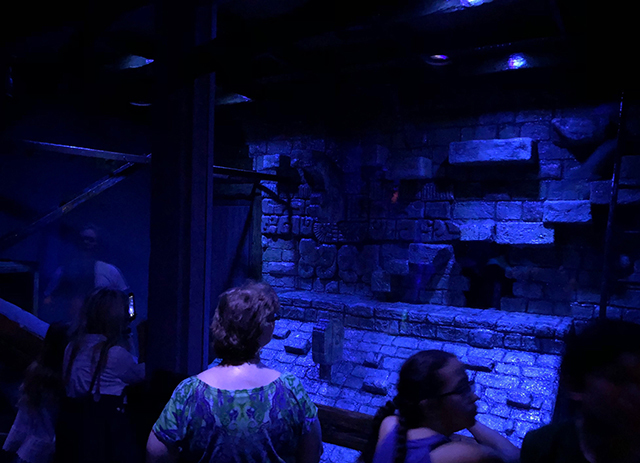 With the installation complete, the programming of the lighting design became an integral part of the exhibits success. 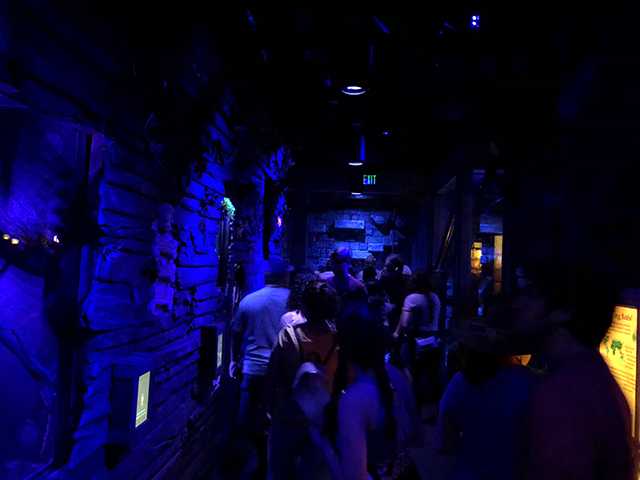 Understanding that the animal activity inside the bat house would be essential to giving visitors the desired effect, the circadian rhythms of the nocturnal creatures is cued by the programming. 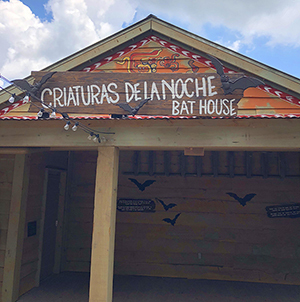 Now open to the public, the “Criaturas de la Noche” Bat House is filled with vampire bats, ringtail cats, red-eyed tree frogs, giant cave roaches, and even Costa Rican zebra tarantulas. All part of an exciting glimpse into life after nightfall in the jungle, the Creatures of the Night are not the exhibits only unique inhabitants.